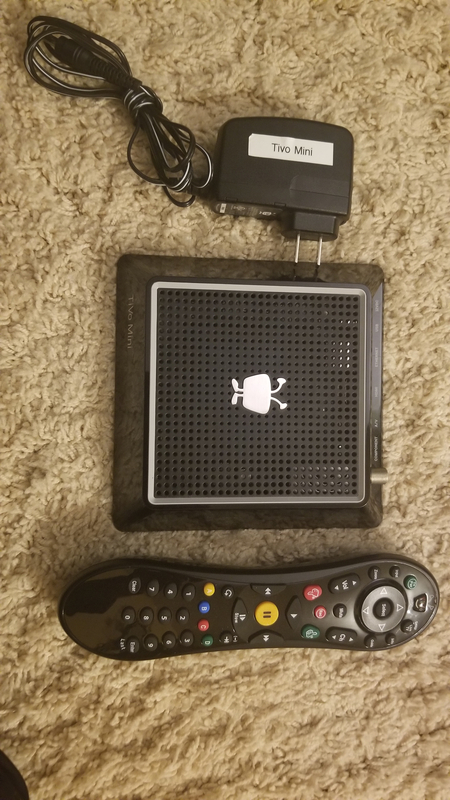 I cut the cord and have no use for cable boxes. 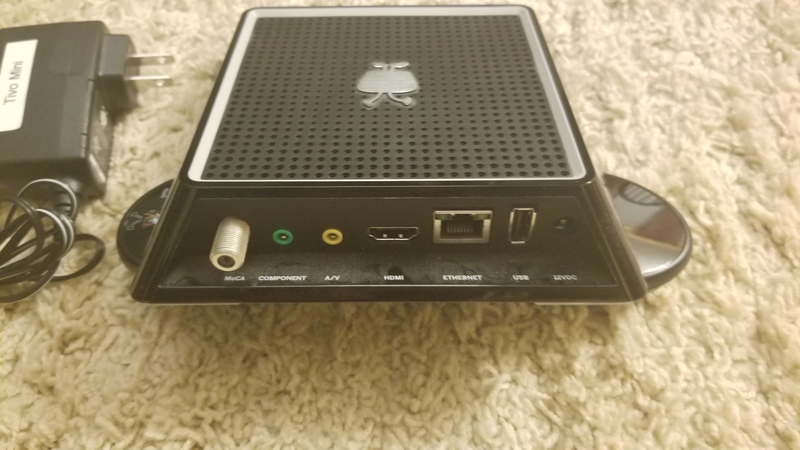 I'm selling TIVO mini that does not require any subscription. Man I don't need another one but that is a GREAT price! GLWS! !